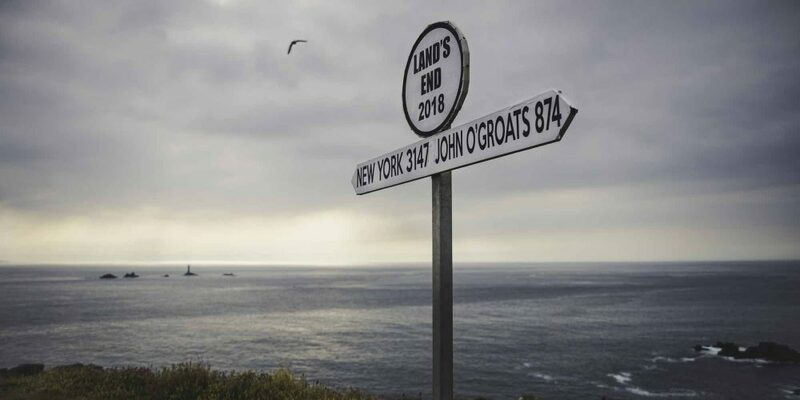 This spectacular, two-week 200km trek follows the Path around the tip of Cornwall, exploring a series of wild and windswept headlands overlooking the Atlantic Ocean before rounding Land’s End and following the fascinating estuaries and inlets of Cornwall’s sub-tropical south coast. This section of the South West Coast Path encompasses a vast array of coastal landscapes, from the dramatic cliffs of Land’s End, the impressive coves of Mullion and Kynance, resort towns of St Ives and Penzance, to the smaller fishing villages of Sennen Cove, Portloe and Mevagissey. The walk passes the ‘Carracks’ – where Atlantic grey seals are often found basking on the rocks, before going inland to Zennor. The trail threads its way through the coves and the old tin mines, skirting inland beside Cape Cornwall and to the pretty fishing village of Sennen Cove. Spend time at Land’s End and watch Atlantic rollers pound Wolf Rock and the Long Ships. Pause at Penberth Cove before reaching Lamorna with its old smuggler’s pub: The Lamorna Wink. 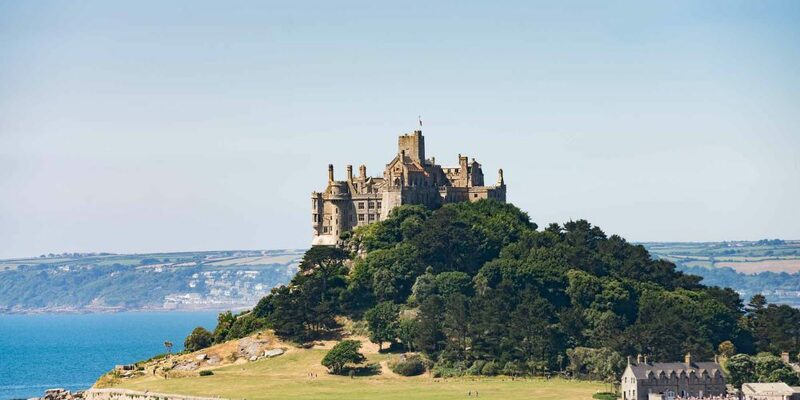 Admire amazing views to St Michael’s Mount and visit the pretty village of Mousehole before discovering the busy resorts of Newlyn, Penzance and on past Marazion and Mount’s Bay. 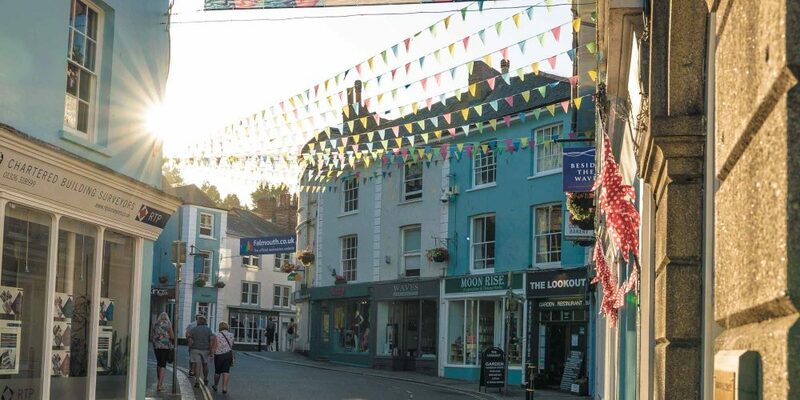 Continue across the densely wooded valleys of the Helford and Fal rivers to the atmospheric fishing port of Mevagissey. 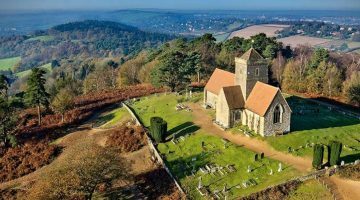 This itinerary has been created by Sherpa Expeditions, which specialises in guided and self-guided walking holidays in the UK and Europe. Established in 1973, the Sherpa team has extensive experience in planning walking tours and itineraries in both the UK and Europe. 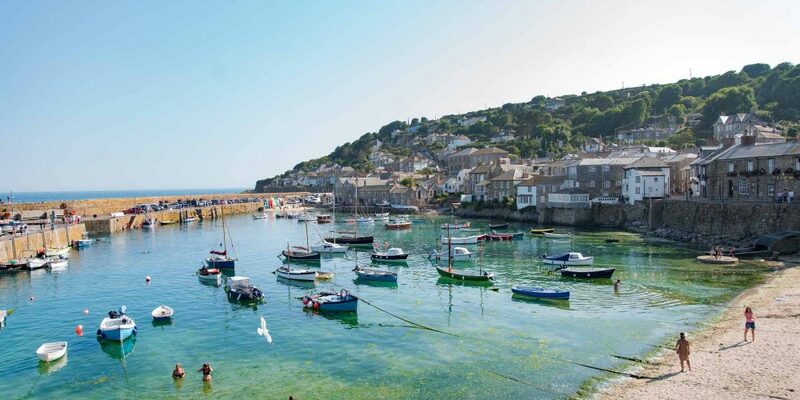 Starting among the cobbled streets of St Ives, this itinerary traverses a remote and wild section of coastline to Land’s End then swings back east among the sub-tropical estuaries and inlets of the south coast. The route includes a couple of ferries at Helford and Falmouth which along with Portloe are fascinating fishing villages with great smuggling histories. Acclimatise to the bracing Cornish air with a wander around the cobbled streets of this beautiful old port. Bask in the naturally luminous coastal light which attracted artists to this gorgeous stretch of the Cornish coast. You can see the influence of this elemental environment on the British arts movement at Tate St Ives – a purpose-built contemporary art gallery overlooking Porthmeor Beach. Accommodation where available is in locally owned and operated B&Bs, hotels, inns and farmhouses to provide you with a charming local experience. 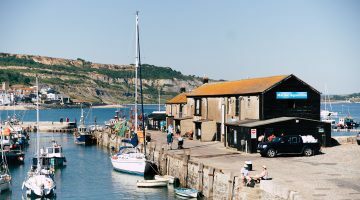 Among the venues visited on this itinerary are the following characterful coastal inns: The Tinners Arms, Zennor; The Old Success Inn, Sennen Cove and the Harbour Inn, Porthleven. 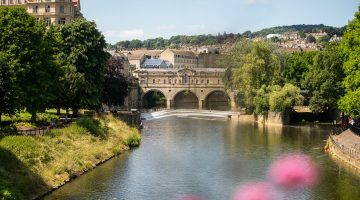 From London by rail: Regular train service from London Paddington to St Ives (usually with a change of trains at St Erth – total journey time approximately 5.5 hours) and then it’s a short taxi to your guesthouse. Coach: National Express has a network of non-stop rapid routes, by day and overnight. The services from London Victoria and Heathrow Airport run several times a day. The nearest stop to St Ives is Hayle, and then it’s a 15-minute taxi to the first night’s accommodation in St Ives. The route is fairly easy to follow and well way-marked. It’s a moderate grade walk with some long days. The coastal path is hilly and many climbs are made each day, returning again to sea level. Some trails are rough under foot. Cliff path rock falls and erosion does mean that the path may change slightly over the years. The weather on the south west coast of England can be changeable and unpredictable, and so walkers should be prepared for all conditions with their clothing and attitude. Season: March October. Best months: May, June, September. Excellent seafood is abundant on these sections of the path and will feature extensively on the menu in most local inns and restaurants. Look out for locally landed fresh fish from ‘day boats’ operating out of the fishing villages; Cornish Pasties, Stargazy Pie and Cream Teas are local specialities. Sample distinctive local ales from Cornish Chough Brewery and Black Rock Brewing. Cornwall’s very own lager: Korev is especially refreshing after a long day on the trail. The larger fishing ports usually offer lively nightlife in the harbourside taverns.